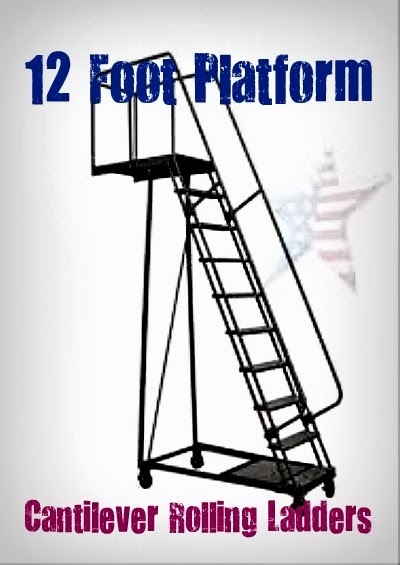 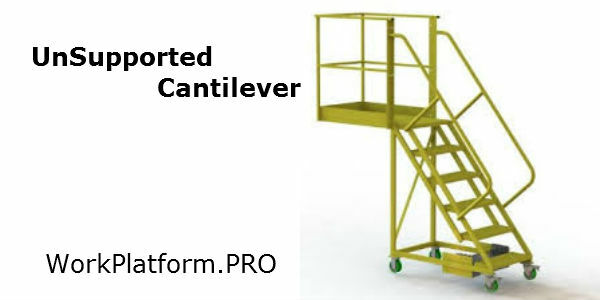 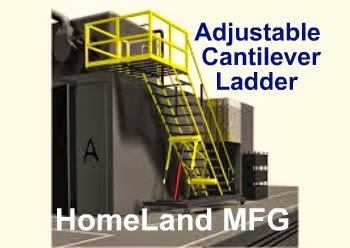 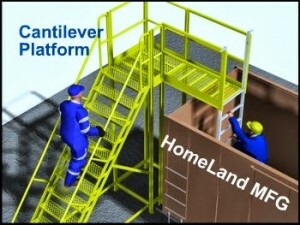 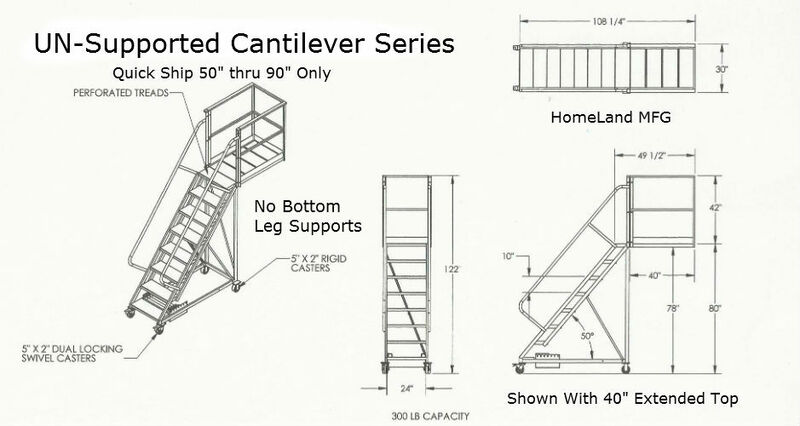 Cantilever Ladders and Extended Overhang Platforms. 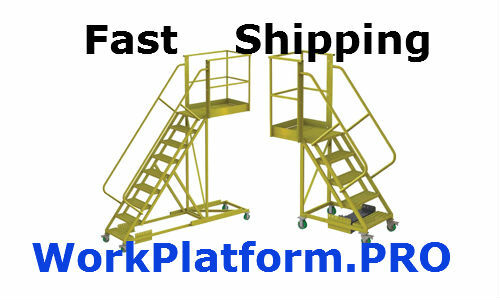 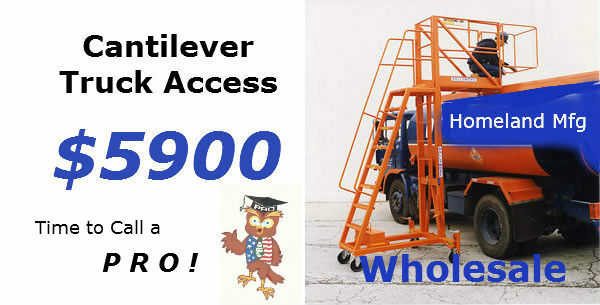 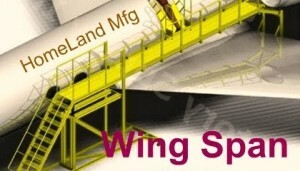 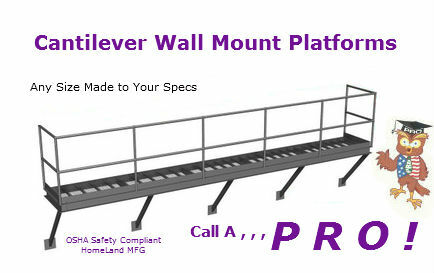 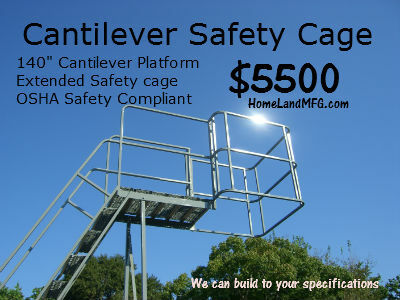 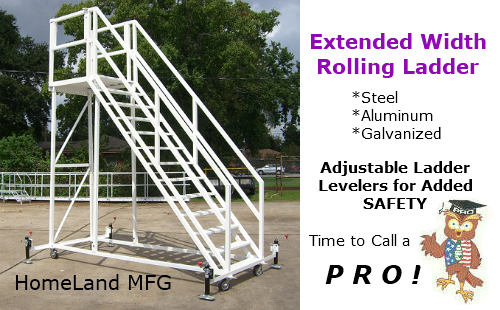 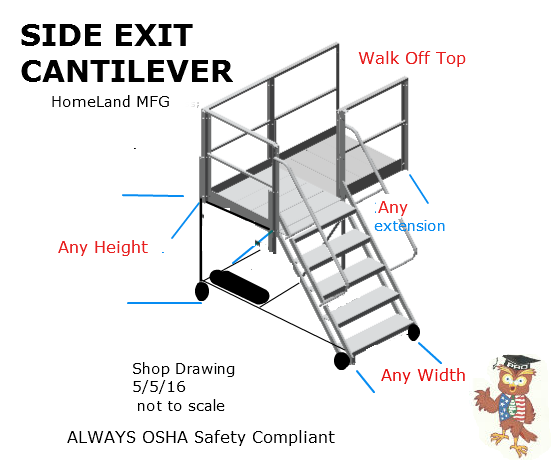 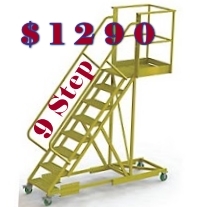 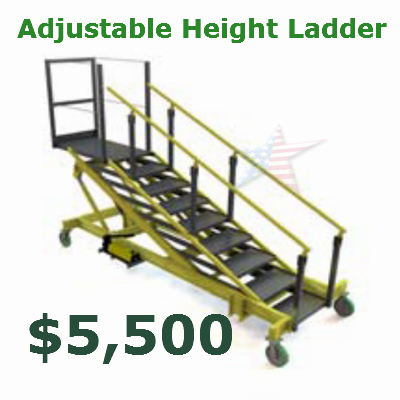 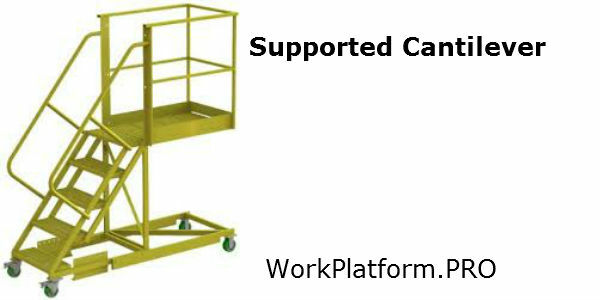 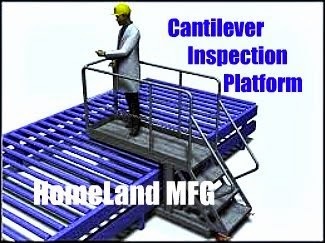 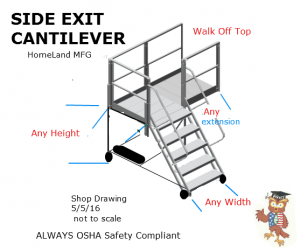 We can build to your specifications and be OSHA Safety Compliant too. 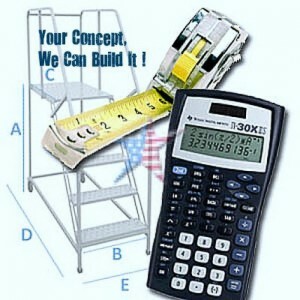 Listed here are suggested sizes with pricing. 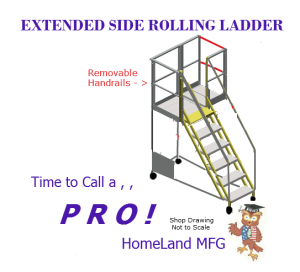 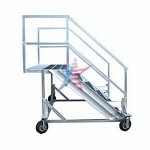 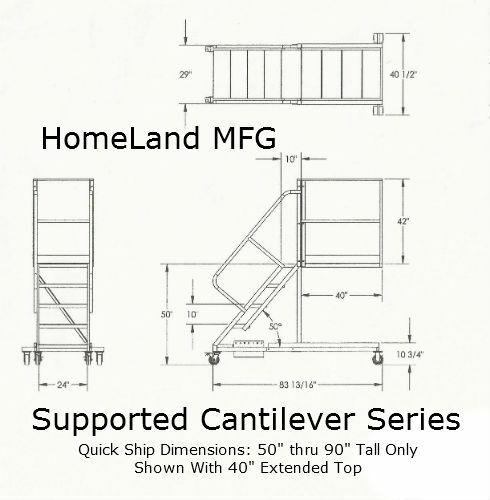 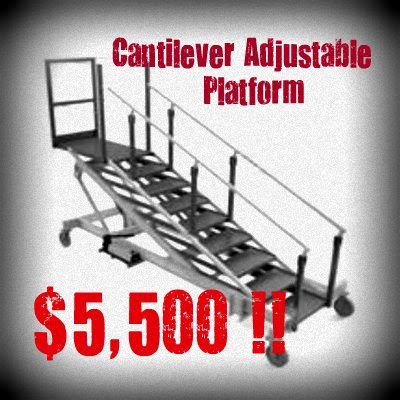 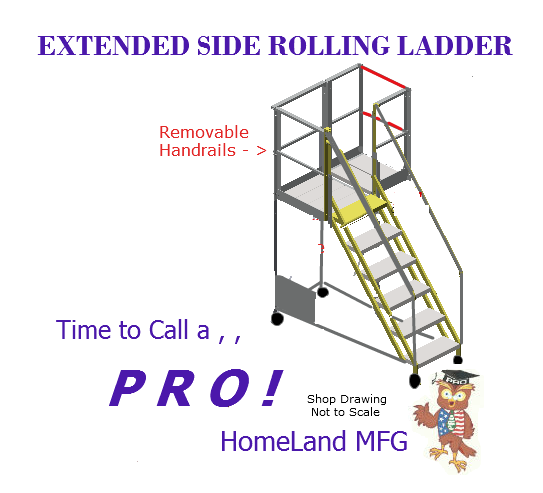 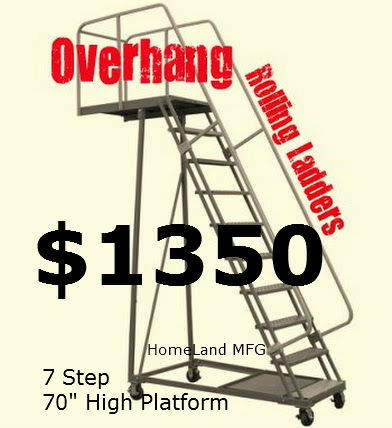 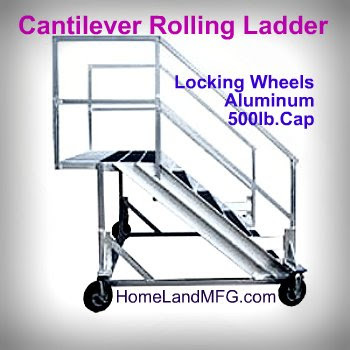 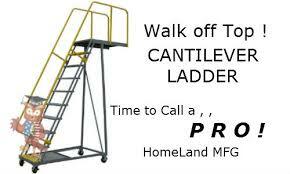 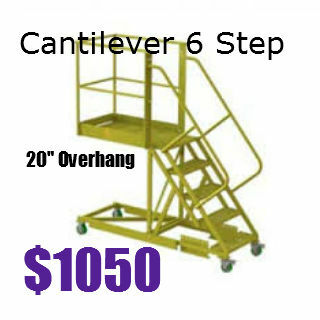 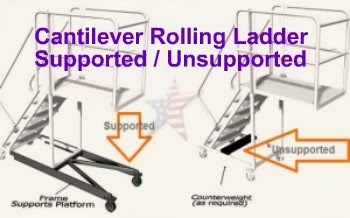 Many sizes and styles to choose from or we can build a Cantilever Ladder to your concept or drawing.